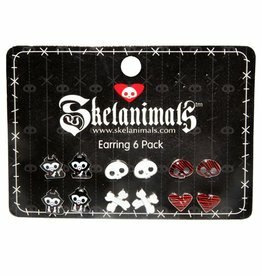 Need a gift for the Skelanimals lover in your life? 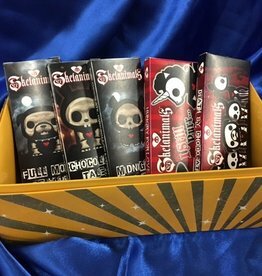 The Skelanimals Gift Set comes with all 5 Skelanimals bars! Each bar is only $7, saving you $1/bar! Get all 5 bars for only $35! Add a touch of fun to your ears with these Jae Enamel Earrings. Six pairs of earrings per package. Love Skelanimals?! Make sure to try their deadly cute chocolate bar line at Sweet! 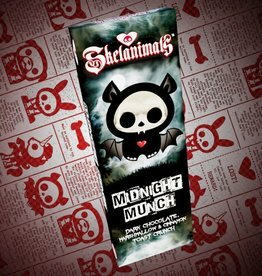 This is the Midnight Munch Bar. It's dark chocolate with marshmallow & Cinnamon Toast Crunch! Try all five bars! We ship internationally! 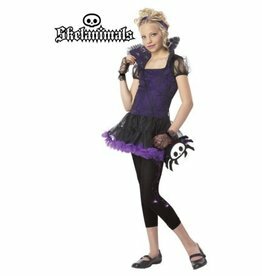 Love Skelanimals?! Make sure to try their deadly cute chocolate bar line at Sweet! This is the Chocolate Tales Bar. It's milk chocolate with Heath toffee & caramel! Try all five bars! We ship internationally! Love Skelanimals?! 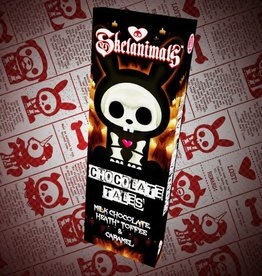 Make sure to try their deadly cute chocolate bar line at Sweet! This is the I Still Purr Bar. It's white chocolate with pretzels and Reese's Peanut Butter Cups! Try all five bars! We ship internationally! 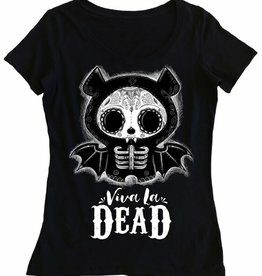 Love Skelanimals?! 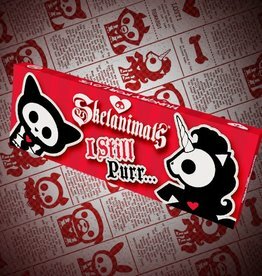 Make sure to try their deadly cute chocolate bar line at Sweet! 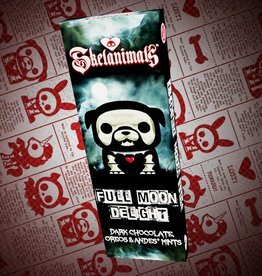 This is the Full Moon Delight Bar. It's dark chocolate with Oreos & Andes mints! Try all five bars! We ship internationally! Love Skelanimals?! Make sure to try their deadly cute chocolate bar line at Sweet! This is the Death By Chocolate Bar. It's milk chocolate with Chocolate-Hazelnut Spread & cookies & cream! Try all five bars! We ship internationally!